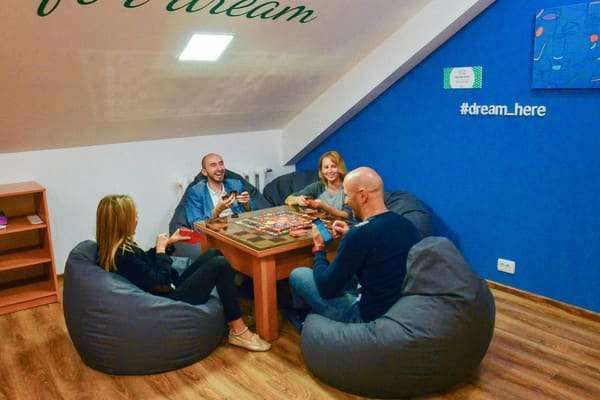 Hostel "Dream Hostel Poltava" is located in the central part of Poltava. 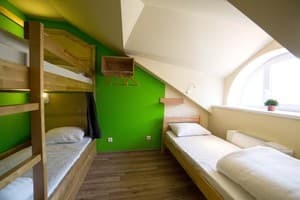 For guests, dorm rooms with bunk beds are available, as well as private double and quad rooms. 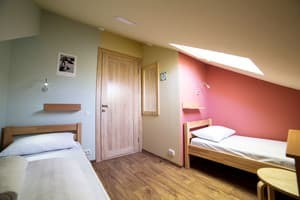 Description of the room: Large comfortable bunk beds, each bed is equipped with curtain, individual light, 2 outlets and a shelf. Under each bunk bed, individual boxes with lock (lockers) for personal belongings of each Guest. In the room there is a mirror and a hanger for outer clothing. Shared bathroom on the floor. Towels are paid. 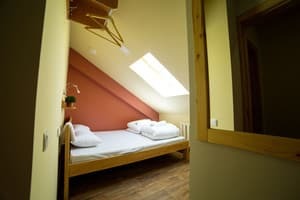 Description of the room: The room is equipped with 2 comfortable single beds, shelves, individual lamps above each bed, table and chairs, a large mirror and a coat rack. 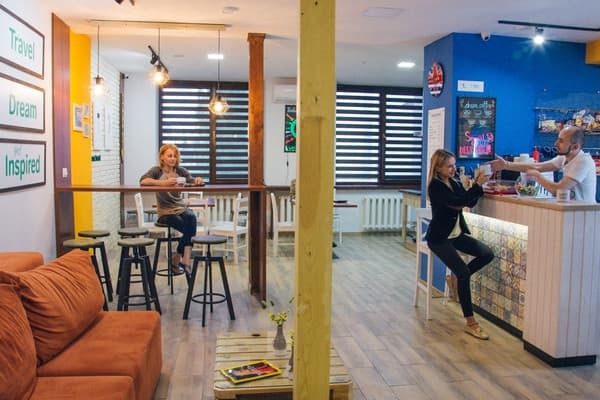 Hostel "Dream Hostel Poltava" has a kitchen. Nearby there are cafes, restaurants, shops. 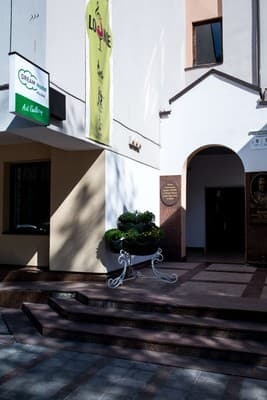 Hostel "Dream Hostel Poltava" is located in the central part of Poltava. From the bus station. Bus: Exit the territory of the bus station and go to the stop "Bus station". From the stop, you can take a fixed-route taxi No. 19, 20, 21 (roundabout) or trolleybus No. 5, 15. If you boarded a fixed-route taxi No. 19,21 or trolleybus number 15, then you need to get to the stop "Corpus Park".